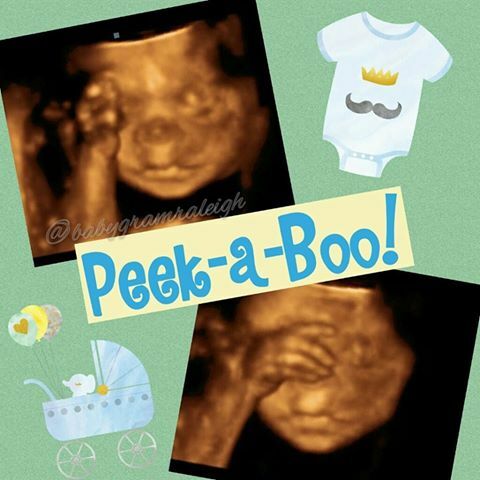 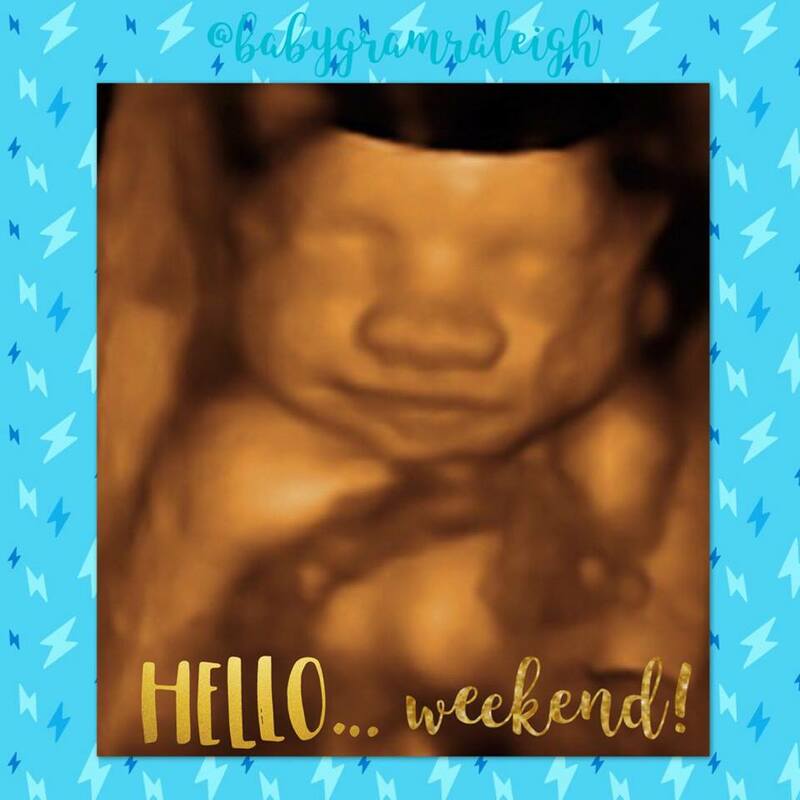 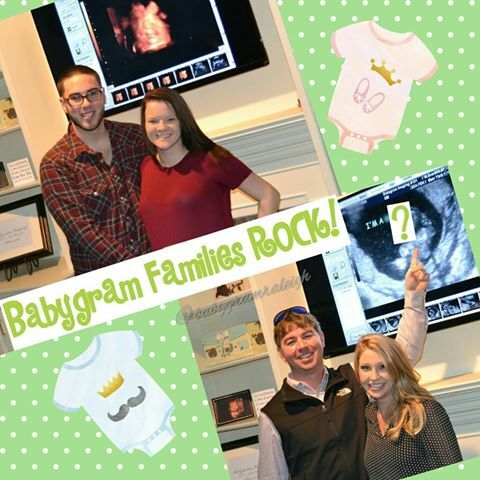 Here's a peek at our ADORABLE Babygram Cuties! 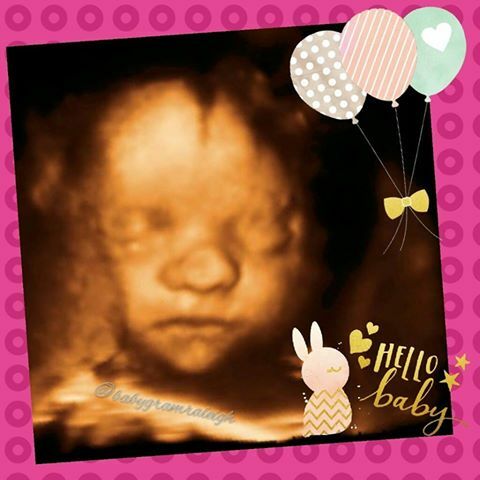 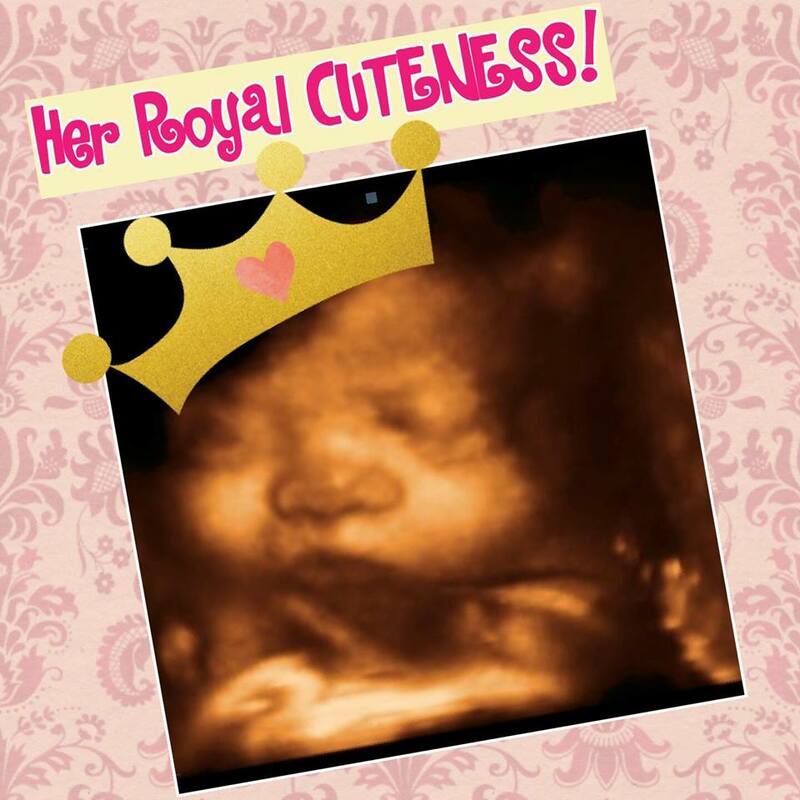 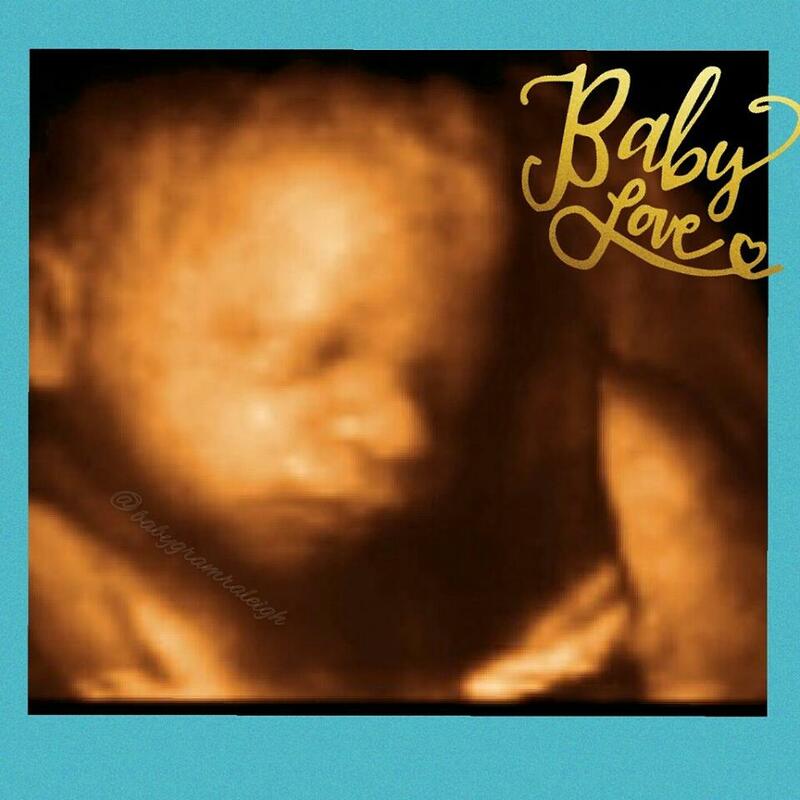 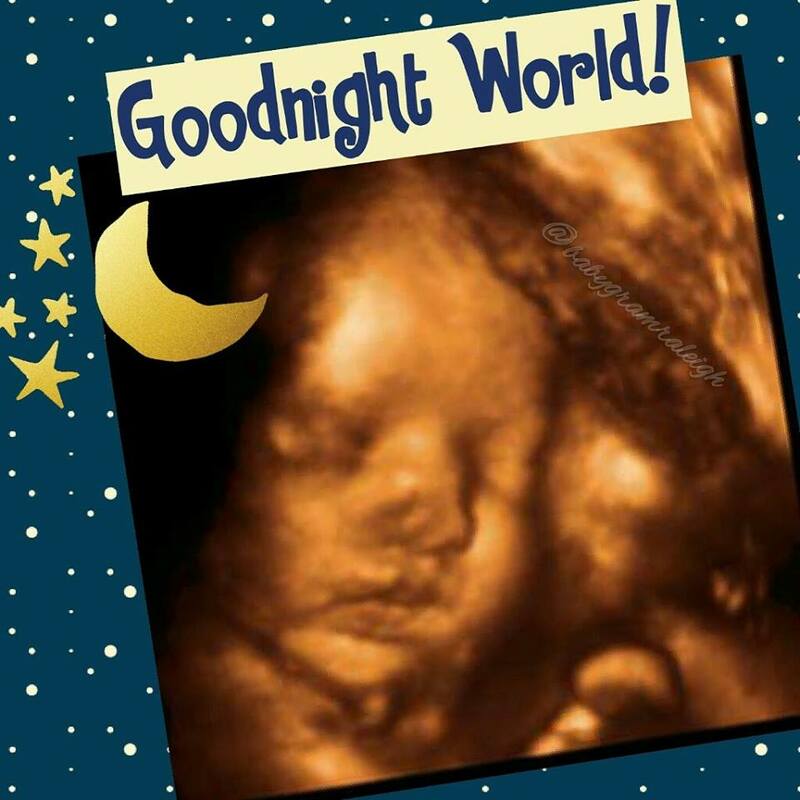 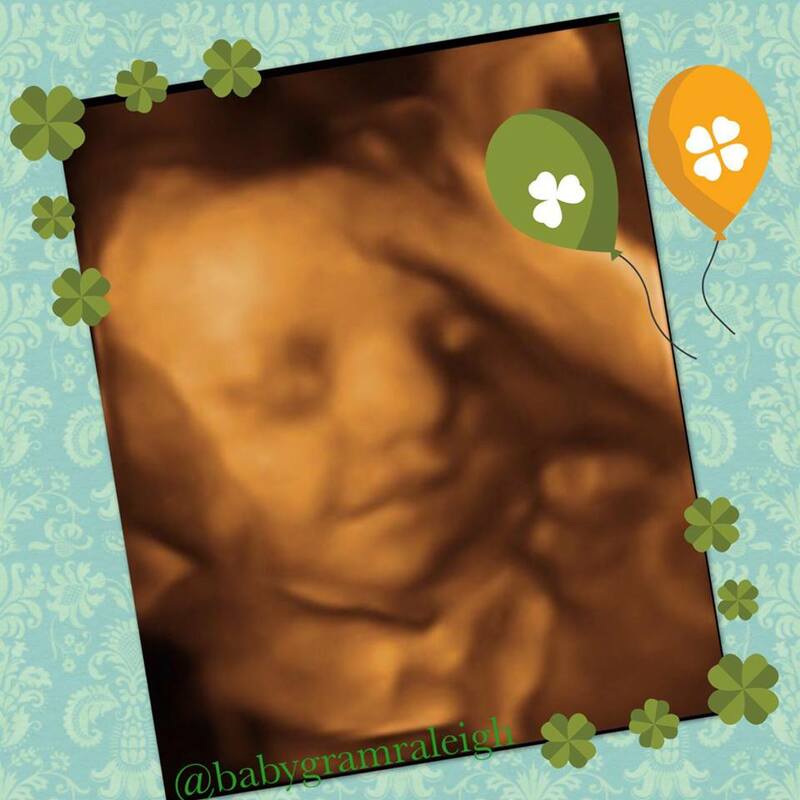 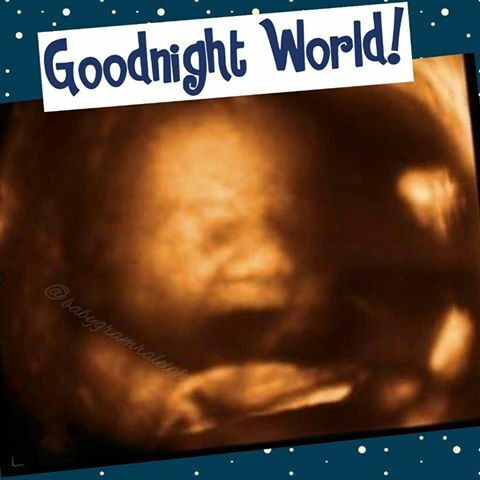 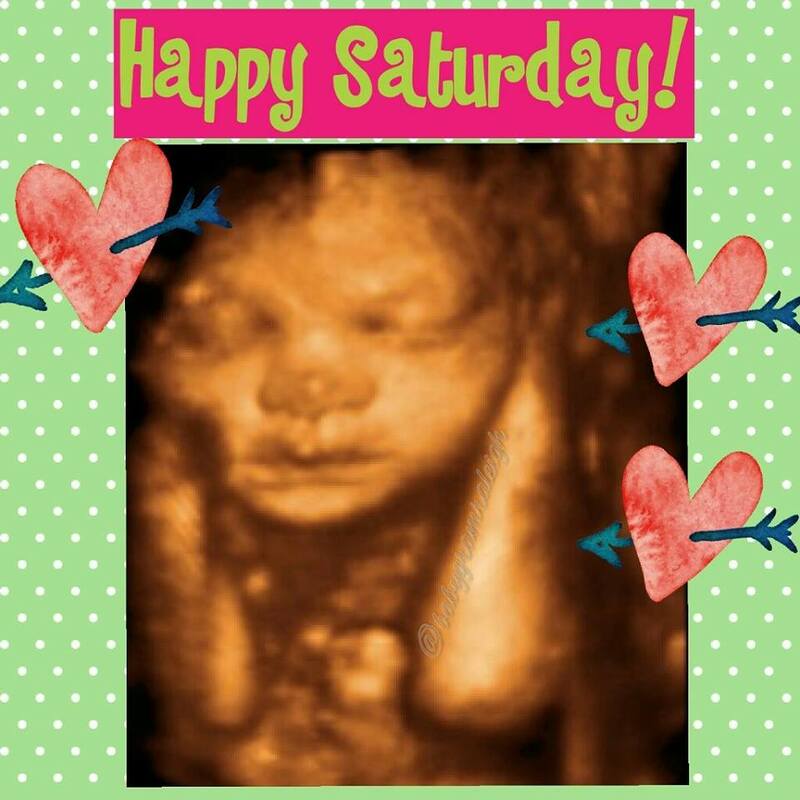 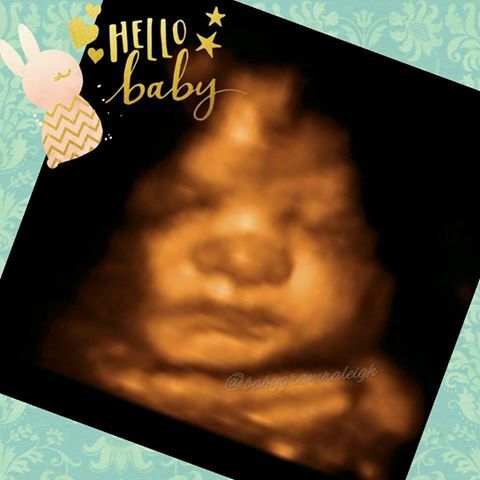 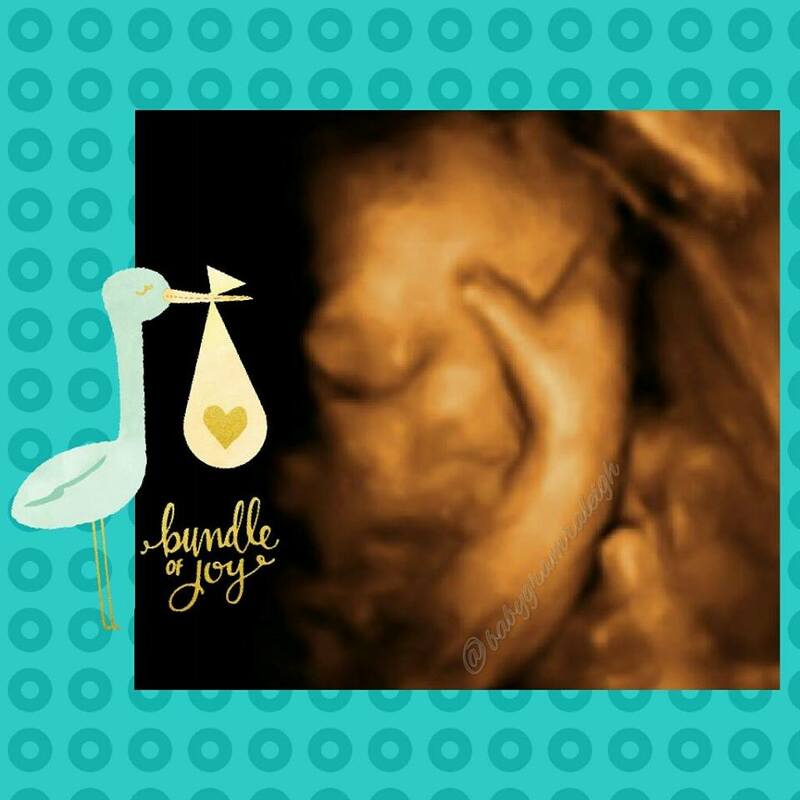 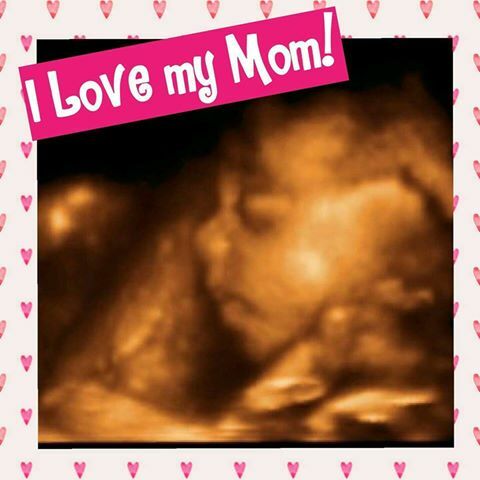 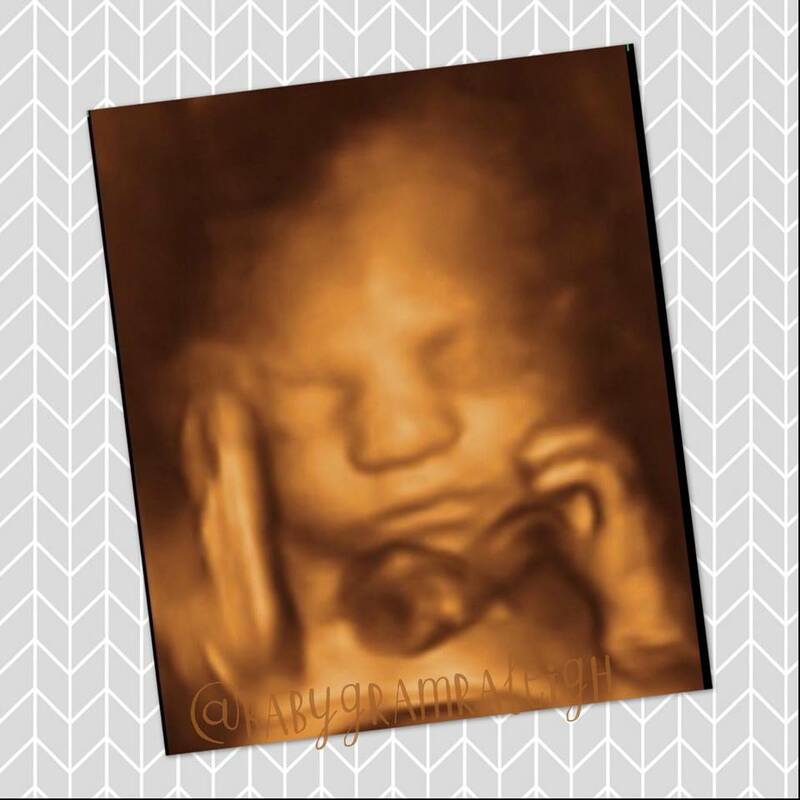 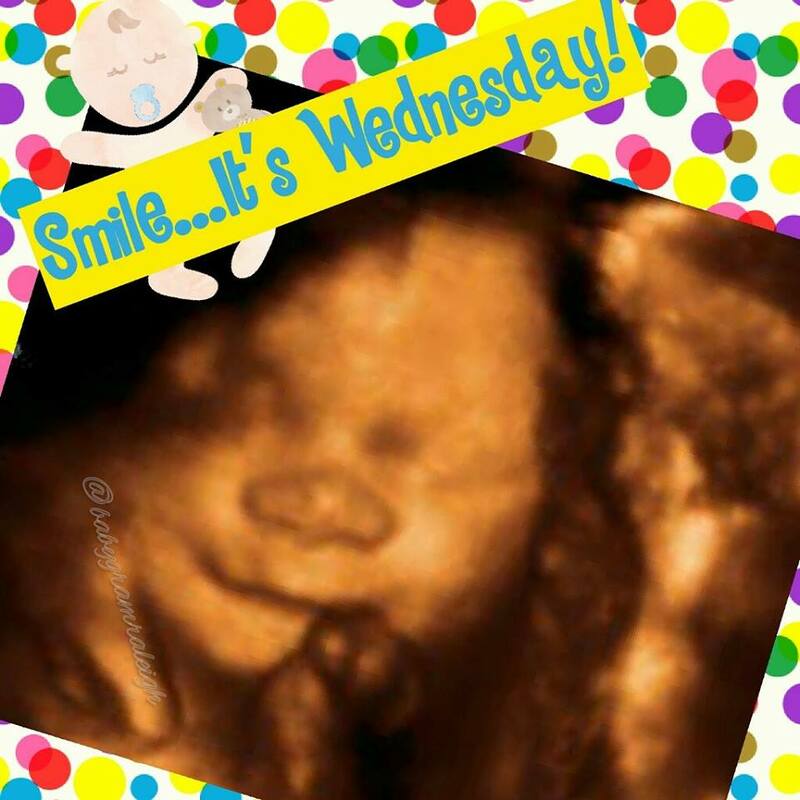 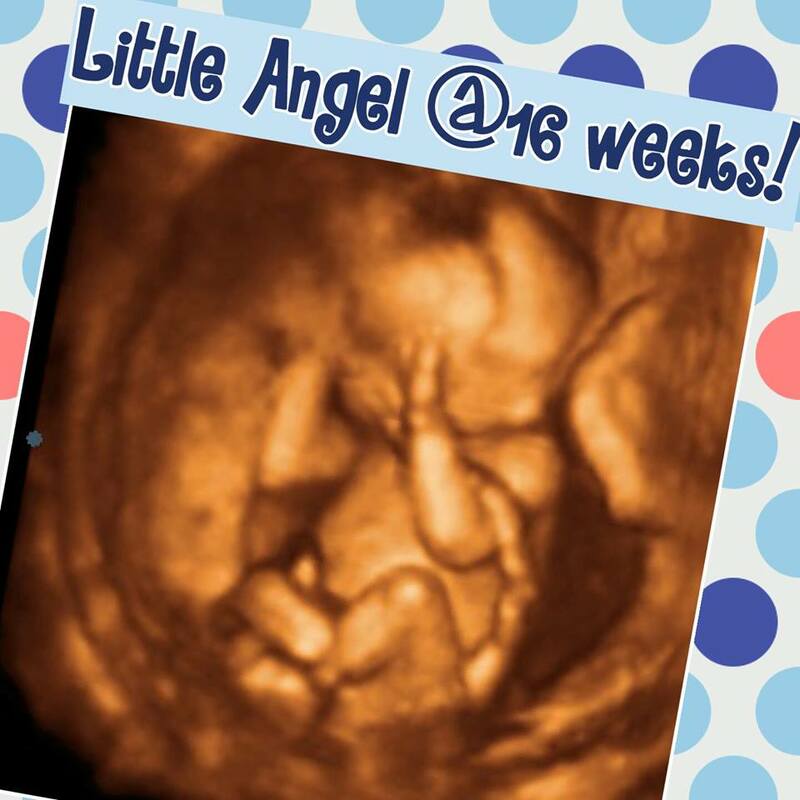 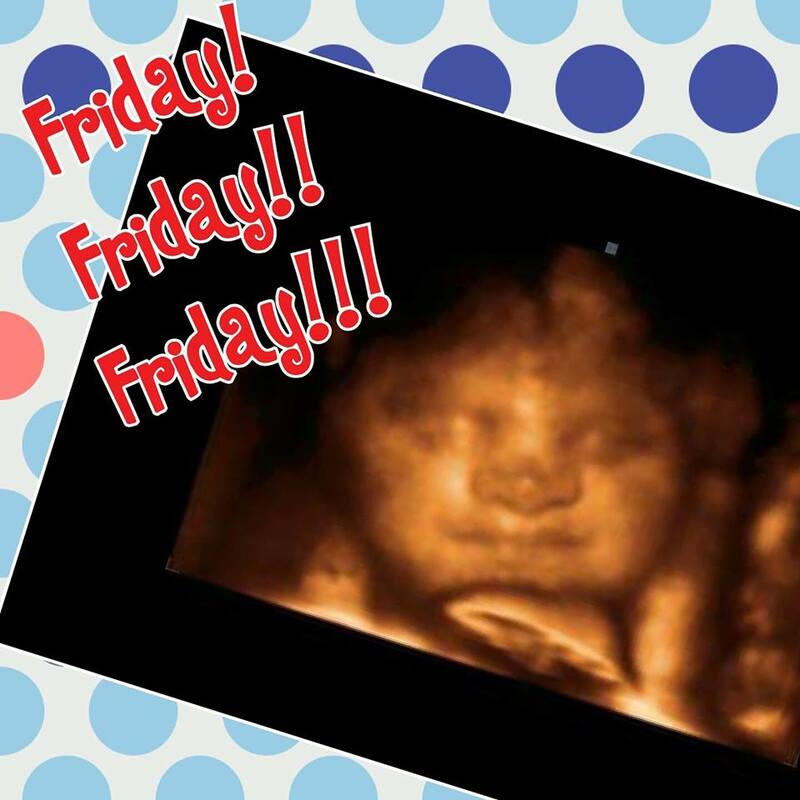 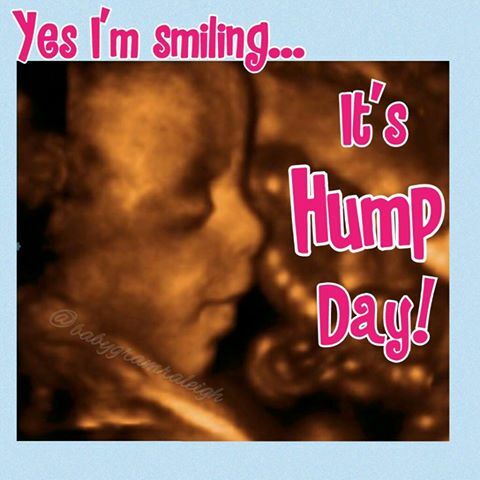 The 3D images shown here are all from real Babygram clients...enjoy! 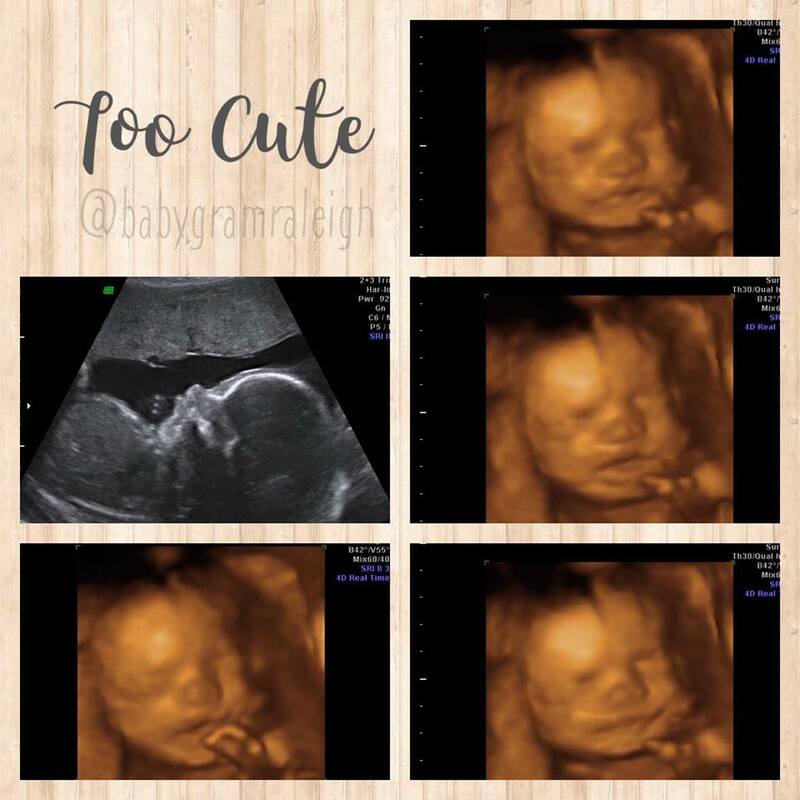 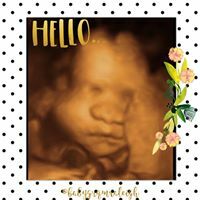 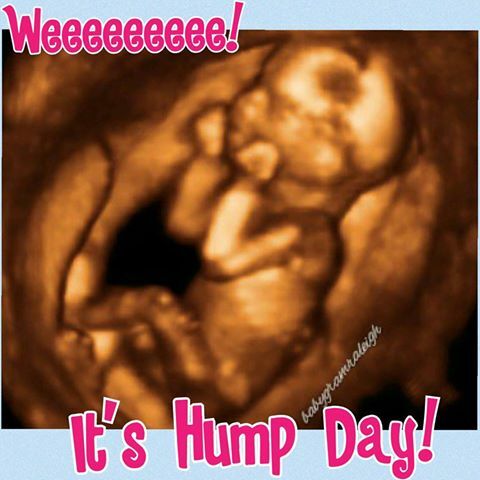 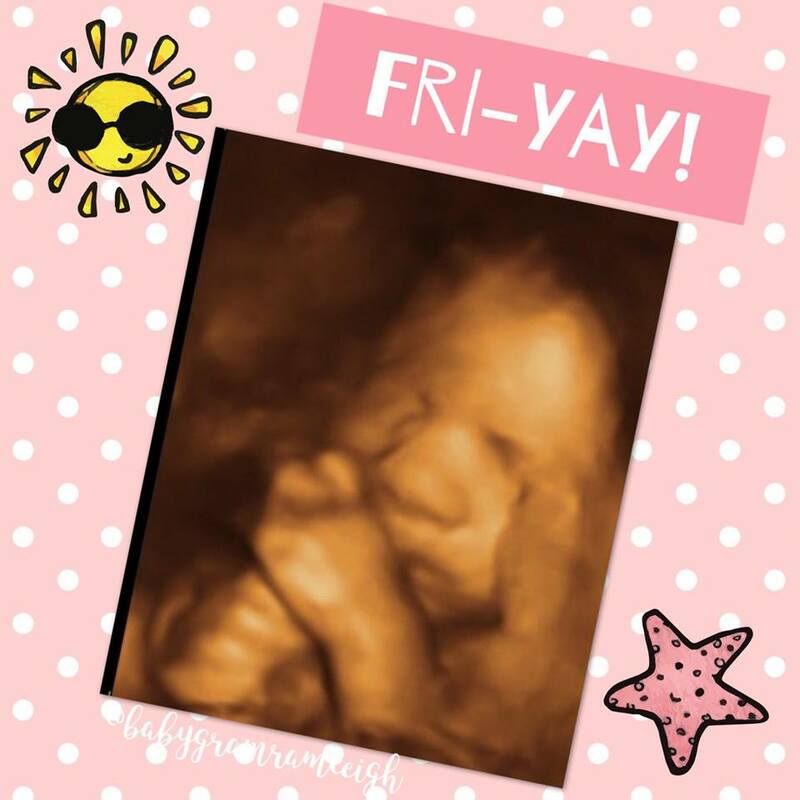 *Results and image quality will vary depending on gestational age, baby's position, mother's body type, amount of amniotic fluid and placental location.